Our goal at our dental practice is to see patients confident with their smile and oral health. Often patients find themselves unable to smile for pictures, laugh, or confidently speak because they are self-conscious about the appearance of their teeth and gums. 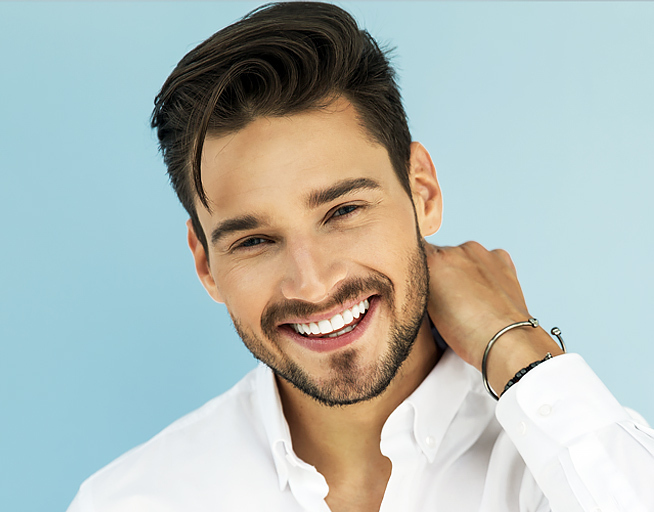 We understand the importance of a beautiful, contoured smile and offer a personalized, comprehensive smile analysis to help patients reach their cosmetic and oral health goals. The overall goal of this analysis is to better understand the patient’s dental concerns, immediate needs, underlying issues, and improvement requests. It provides patients with the opportunity for a personalized in-depth visit with our dentist for premium dental care. 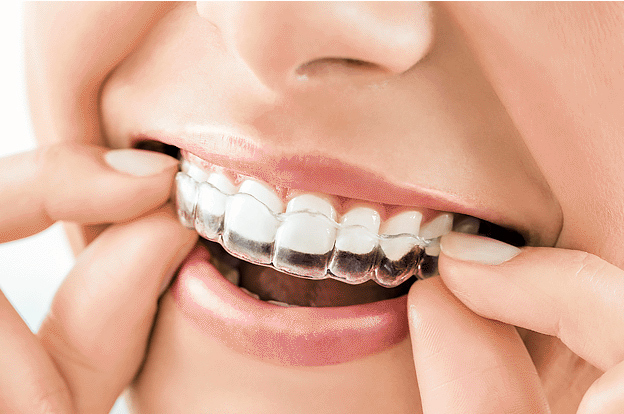 During the smile analysis, the dentist will examine the patient's teeth, gums, and entire oral cavity. The dentist will evaluate a patient’s teeth through a physical examination, by asking questions, and reviewing the patient’s dental history. The goal is to determine how to best improve the patient’s smile for their oral health and confidence. Gums. The dentist will assess the patient’s gum with the same process as the teeth to determine how to help the patient best. If any signs of gum disease are present, he may recommend a follow up for treatment. The dentist will determine if any parts of the patient’s mouth are at risk for disease or complications. The ultimate goal is to assist the patient in achieving his/her brightest and most radiant smile. During the smile analysis, it is essential for patients to express their likes, dislikes, and why they chose to have a smile analysis. This will best help the dentist to understand the patient’s dental goals and oral health. Whether it is to improve your overall oral health, fix an issue, or curiosity, we are here to assist you in your journey to attaining the best smile. If you would like a personalized analysis of your smile, please call our office to schedule an appointment in Beverly Hills or Los Angeles. We look forward to working with you to improve your smile leaving you confident and ready to live your life to the fullest.